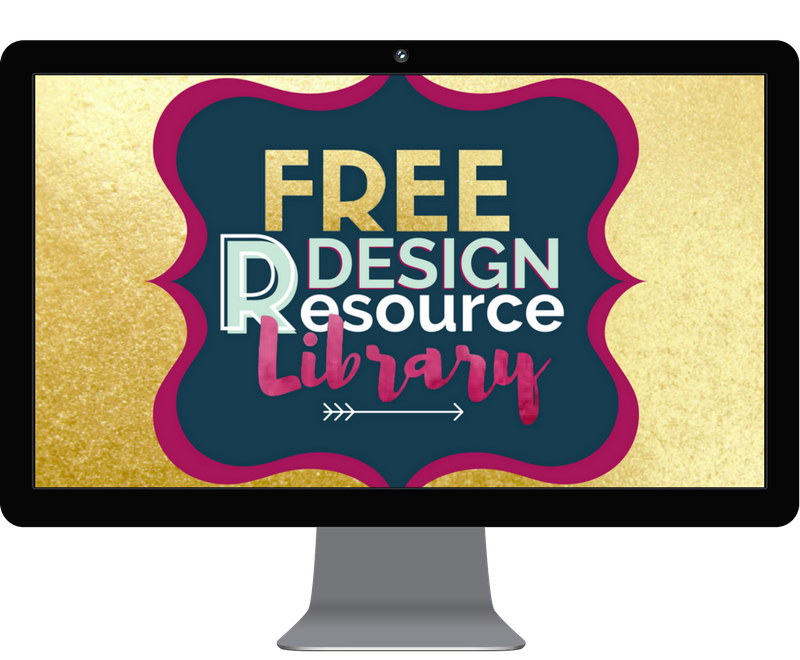 Our free library is full of awesome stuff like templates, tutorials, and other resources. 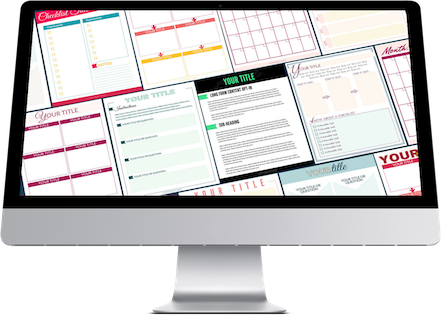 These are designed to help you ROCK graphic design for your blog without the stress and overwhelm. This is a password protected library, only for our readers! if you already have the password, just click the link below! If you need the password, just fill out the form and I'll send it right over!